We understand that your relationship with your pet can be challenging. Fortunately, many of these difficulties can be addressed with the right interventions. Before surrendering your pet, please call us at 780-229-2935 to discuss possible solutions. 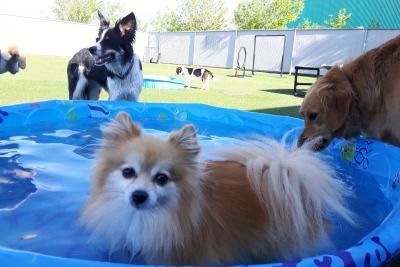 Offered by the EHS’s Canine Enrichment Centre, our Doggie Daycare allows Pet Owners to keep their dogs socialized, active, and stimulated. 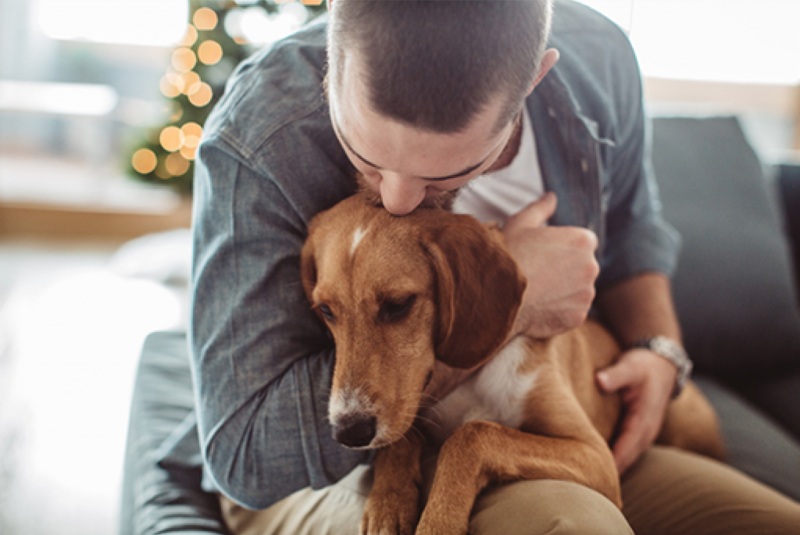 Rest assured that while you are away for the day, your dog is receiving the highest level of attention and care. Central Bark is Edmonton’s only gated dog park exclusive to membership holders. Approximately three acres in size, the park is separated into two play areas: one for dogs who like to socialize and play with dogs all shapes and sizes; and one for small dogs who aren’t comfortable playing with the larger dogs. Our Muddy Paws Self-serve Wash and Groom facility is perfect for anyone who wants to give their pet a bath and dry it, while helping the Edmonton Humane Society at the same time. 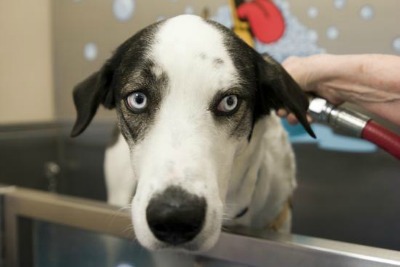 The facility is fully stocked with shampoos, flea and tick wash, conditioners, towels, dryers and a grooming table. 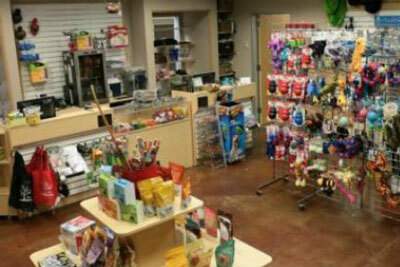 Bingo’s Pet Shop offers wide range of products including food, toys, pet care supplies, and more at comparable prices. Bingo’s Pet Store is the perfect place for pet owners to buy all the essentials for their furry friends. 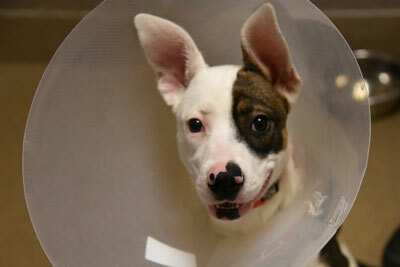 The best part about Bingo’s is that all proceeds from sales go back into the shelter. The Edmonton Humane Society offers both private and general cremation services. To book our private cremation services, please call 780-491-3522. 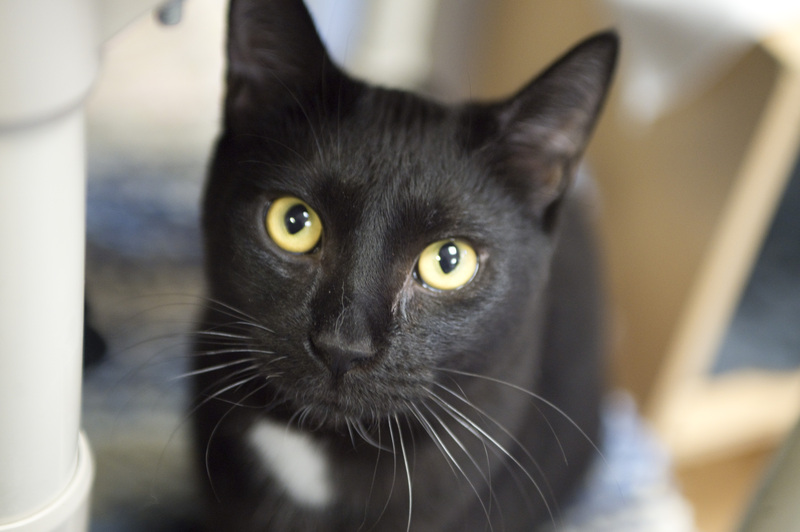 The PALS (Prevent Another Litter Subsidy) program is offered by the EHS to reduce our community’s homeless pet population by assisting people who do not have the financial ability to spay or neuter their animals. 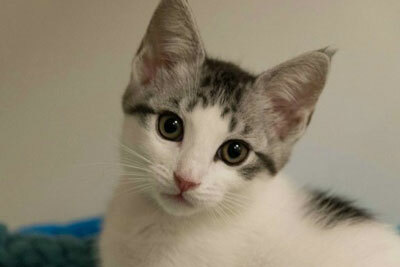 Citizens of Edmonton and surrounding communities with low income can apply to have their dog(s) and/or cat(s) spayed/neutered through PALS, and pay only the administration fee. 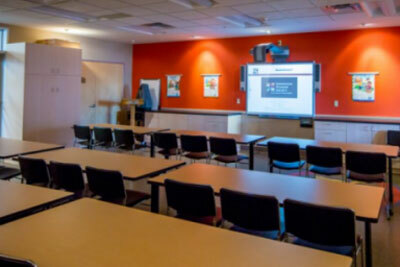 The Edmonton Humane Society has a variety of spaces available to rent for corporate events, meetings, training sessions and birthday parties.